Merrick-Kemper provides a wide variety of styles and colors of slate roofing tiles, including Buckingham Slate roofing tile, Vermont Slate roofing tile, synthetic slate roofing tile, and the slate roofing tile products of other northeastern quarries. We maintain one of the largest inventories of quality slate roofing tile in the region, and are also able to locate rare and hard-to-find types of slate roofing tile for many existing slate roofs in need of roof repair, roof replacement, or roof relay. 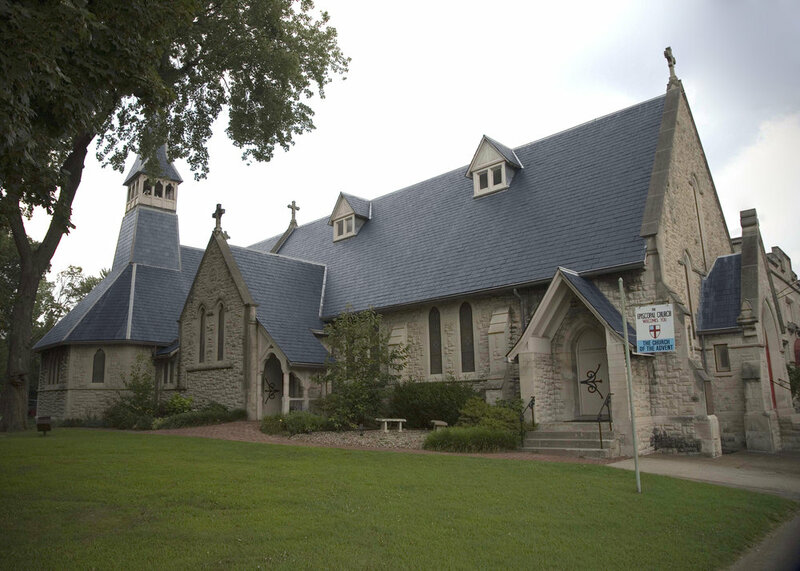 • Click below for more information regarding our slate roofing tile restoration, installation, and repair services. Tile roofing has been installed for over 2700 years to add staying visual appeal, and quality weather resistance to countless prized, and coveted homes, and structures. For 117 of those years, Merrick-Kemper has strived to perfect the art of tile roofing installation, tile roofing repair, and the relay of existing tile roofs. We provide superb roofing tile in a wide range of shapes and colors, including: graduated roofing tile, tapered roofing tile, barrel roofing tile, slate roofing tile, shake roofing tile, shingle roofing tile, interlocking roofing tile, and custom fabricated roofing tile. • Click below for more information regarding our tile roofing restoration, installation, and repair services. Metal roofing is a premium investment for any property. 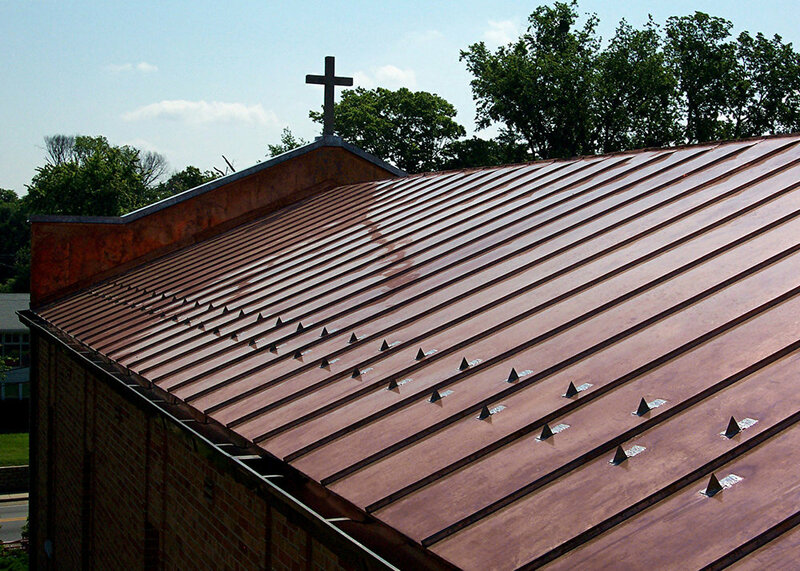 Metal roofing comes in a multitude of colors, designs, and materials. Metal roofing procurement, fabrication, installation, and repair is what we’ve been known for in the Greater Louisville & Kentuckiana area Since 1902. From custom fabricated metal roofing restoration to premanufactured metal roofing installation, and repair: Merrick-Kemper is your go-to contractor for all of your sheet metal roofing needs. • Click below for more information regarding our sheet metal roofing restoration, installation, and repair services.